Here’s what we are looking for in tomorrow’s economic reports (Mar 21, 2018) — Good Luck Trading! Here’s what we are looking for in tomorrow’s economic reports (Jan 19, 2018) — Good Luck Trading! Here’s what we are looking for in tomorrow’s economic reports (Jan 16, 2018) — Good Luck Trading! Here’s what we are looking for in tomorrow’s economic reports (Jan 15, 2018) — Good Luck Trading! Here’s what we are looking for in tomorrow’s economic reports (Jan 12, 2018) — Good Luck Trading! 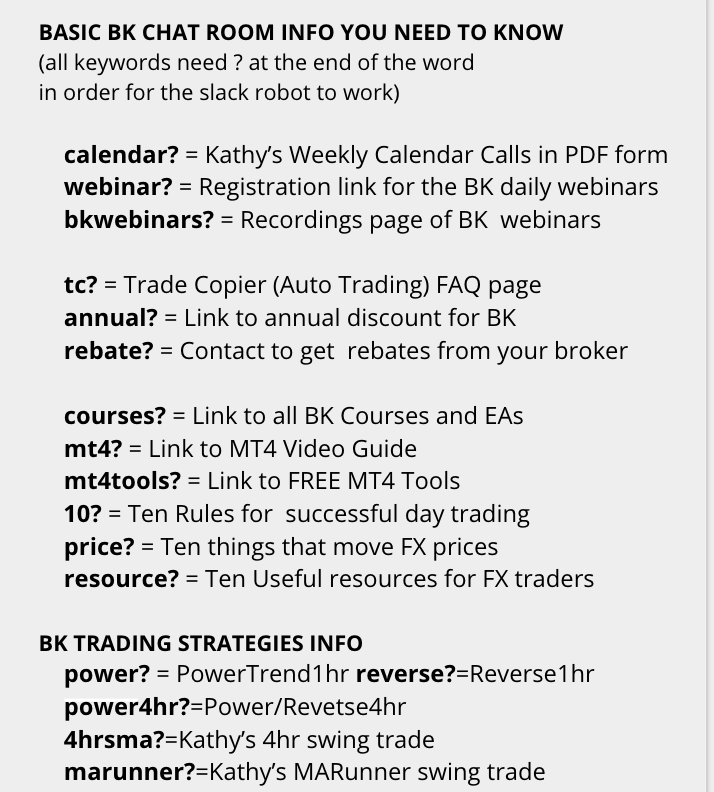 We have just posted our weekly news trading calendar for the week of Jan 2 2018. You can download the pdf and excel file by clicking on the Read More Link. These are soft biases on economic data and not trades that we directly trade or track like BK Swing and News. Here’s what we are looking for in tomorrow’s economic reports (Dec 27, 2017) — Good Luck Trading! Here’s what we are looking for in tomorrow’s economic reports (Nov 20, 2017) — Good Luck Trading!